Did you know DHEA is a banned substance in college athletes by the National Collegiate Athletic Association (NCAA). It is a hormone! A steroid precursor found in plants from the yam family that is mainly secreted by the adrenal glands but also by the testes. Both men and women make this hormone naturally! DHEA plays an essential role in hundreds of metabolic functions. It has been nicknamed the parent hormone because it is the precursor to many other hormones. DHEA is converted into androgens and estrogens (depending on the person’s gender) and may raise the blood level of a precursor of the human growth hormone (Woo & Robinson, 2016). So many athletes will use this hormone to help with muscle growth because its benefits can be very strong. Serum levels should be checked, with an expected level of 3,600 ng/mL for men and 3,000 ng/mL for women. Taking more DHEA is not always better. People in their twenties usually produce 40 to 70 milligrams daily of DHEA, so supplements should be taken in relatively small doses and then possibly increased from there. 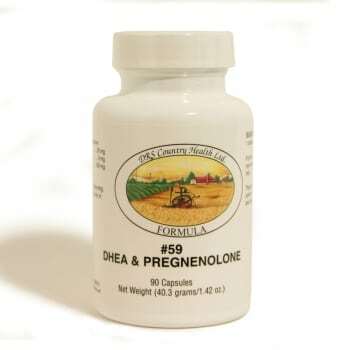 Check out our #59 DHEA and call us with questions! *It can have some side effects such as hair growth (hirsutism). Avoid if you are being treated for cancer, if you’re under the age of 30, or have insomnia. You should always consult your physician before taking DHEA incase you have an underlying condition. Cedar wood Virginian is an important ornamental and timber tree of eastern North America whose fragrant wood is made into cabinets, fence posts, and pencils. It is also used by Native American Indians to treat respiratory infections. A decoction of the leaves, bark, twigs and fruits, is said to help with menstrual delay, rheumatism, arthritis, skin rashes, and kidney infections. Cedar wood Virginian calms nervous tension and states of anxiety. It is an expectorant and useful in treating hemorrhoids, deterring moths and other insects, and will act as a mild astringent. It is a very powerful antiseptic, fungicidal and anti-seborrheic (helps with dandruff, hair loss and oily hair). Consumers will also see it in men’s toiletries, in products used to combat acne, and in products designed to relieve muscle and joint pain. Cedar wood oil’s great benefit lies in its ability to calm and sooth nerves. It relieves skin and hair problems and is important in easing conditions of a respiratory nature. It also clears urinary infections, rheumatism and arthritis. Burners and vaporizers – In vapor therapy, cedar wood oil can be used for arthritis, bronchitis, rheumatism, respiratory problems, as a general tonic and as an insect repellant. Blended massage oil or in the bath – Cedar wood can be used in a blended massage oil, or diluted in the bath to assist with asthma, bronchitis, respiratory problems, catarrh, cystitis, painful joints, oily skin and dandruff. Care must be taken that it does not cause irritation to the mucus membranes. In a cream – When diluted in a cream, cedar wood oil is of great value to combat oily skin and related problems, as well as dermatitis and psoriasis, while bringing relief to the scalp from dandruff. Mix oils in conditioner, then add to the water and shake well. May be used in a sprayer and applied to hair, skin, or clothing. CHF #59 A hormone naturally produced by the adrenal gland. 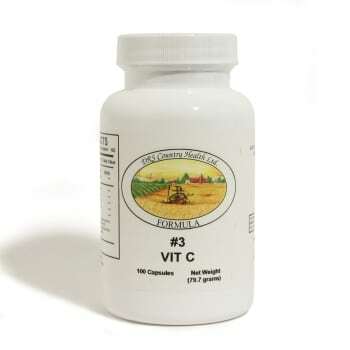 CHF #3 & 3B a high potency Vit. C complex supplement with calcium ascorbate, rose hips, and bioflavonoids. Capsules and chewable form. Expired product but still maintains its original nutritional value. After witnessing her mother’s and older brother’s suffering and deaths from cancer, Ida Lambert wanted to do some- thing to fight the disease. When she herself was struck with a debilitating disease in 1992, she used an alternative treatment. 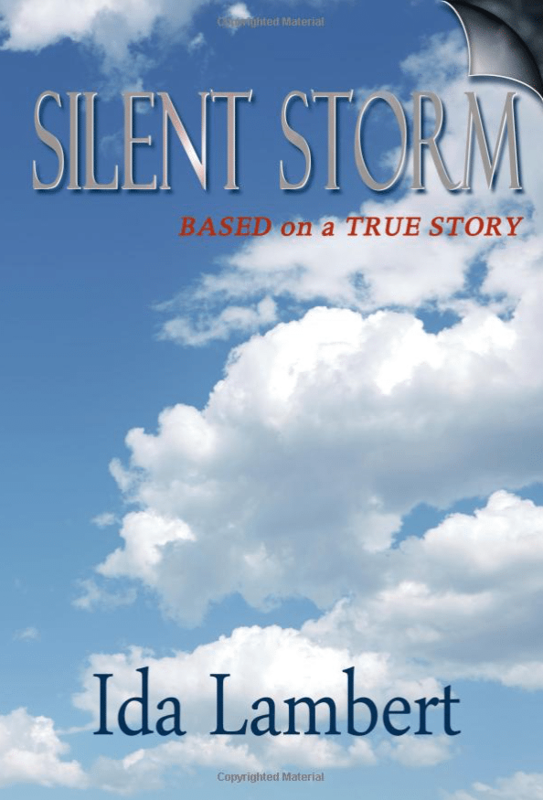 Silent Storm Explores some of the trials, triumphs and fears that Ida and other patients of Dr. Harold Klas- sen, on whom the story is based when the clinic was raided by the FBI/FDA in 1995. Silent Storm not only entertains but it may also encourage readers to rethink their views of medical care in this country.